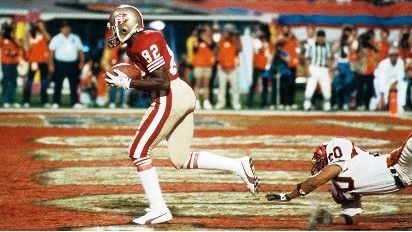 Taylor scored 42 touchdowns for Delaware State from 1983-85 and went on to win three Super Bowls with the San Francisco 49ers. Douglas had 42 sacks in 32 games playing in NAIA before being a first-round draft pick by the New York Jets in 1995. The induction ceremony is scheduled for Feb. 16 at the College Football Hall of Fame in Atlanta.